Starting January 1, 2015, owners of residential rental properties built before 1978 will be required to comply with Maryland's Reduction of Lead Risk in Housing Act (the "Act"). Owners of such properties must (1) register the properties with the Maryland Department of the Environment (MDE), (2) have lead paint inspections prior to changes in tenancy, and (3) distribute specific lead risk educational materials every two years. A property may be exempt from the Act, however, if (a) the property is a hotel, motel or similar seasonal or transient facility, or (b) a MDE-accredited inspector has issued a "Lead Free" certificate after lead paint testing the property. Also, owners of residential rental properties in Baltimore City built prior to 1978 must be in compliance with state laws and regulations regarding lead paint in order to obtain or renew a multi-family dwelling license. Previously the Act only applied to residential rental properties built before 1950. However, the Act was amended by House Bill 644, or Chapter 387 of the 2012 Maryland Laws, which had a delayed effective date with respect to properties built between 1950 and 1978. In 1978, lead paint was prohibited nationally. The first step that the owner of a residential rental property built prior to 1978 must take is to register the property with the MDE on or before December 31, 2014. The owner must then renew the registration for the property on or before December 31 each year, and update the registration within 30 days after any change in relevant information (e.g., change in ownership, management or insurance). An owner can register and/or renew the property at www.mde.maryland.gov/lead. Both the initial registration and subsequent renewals must include the payment of $30 per rental dwelling unit. All residential rental properties built before 1978 are also required to be inspected for lead-contaminated dust at each change in occupancy. The inspection must be performed by a MDE-accredited lead paint inspector, who will issue a Lead Paint Risk Reduction Certificate after a successful inspection. Note that the owner of a residential rental property built between 1950 and 1978 need not have a lead paint inspection until the first vacancy after January 1, 2015. Additionally, if at any point the owner is given written notice of paint defects in the residential rental property or that a child under six years of age or a pregnant woman has a blood lead elevation of 10 micrograms per deciliter or more, within 30 days the owner must either: (a) provide for the permanent relocation of all tenants to a property that is certified lead-free, or (b) temporarily relocate all tenants while necessary work is performed and obtain a passing modified risk reduction certificate before the tenants can move back into the property. Finally, upon inception of the tenancy and every two years thereafter, the owner of a residential rental property built prior to 1978 must provide tenants with a copy of the current inspection certificate, if any, as well as two brochures: (1) "Notice of Tenants' Rights," from the MDE; and (2) "Protect Your Family From Lead in Your Home," from the U.S. Environmental Protection Agency, Consumer Product Safety Commission, and Department of Housing and Urban Development. The owner must send the brochures and inspection certificate to the tenant by either certified mail, return receipt requested, or another verifiable method. Because the owner provides the brochures to the tenant, the lease does not need a provision regarding lead paint. 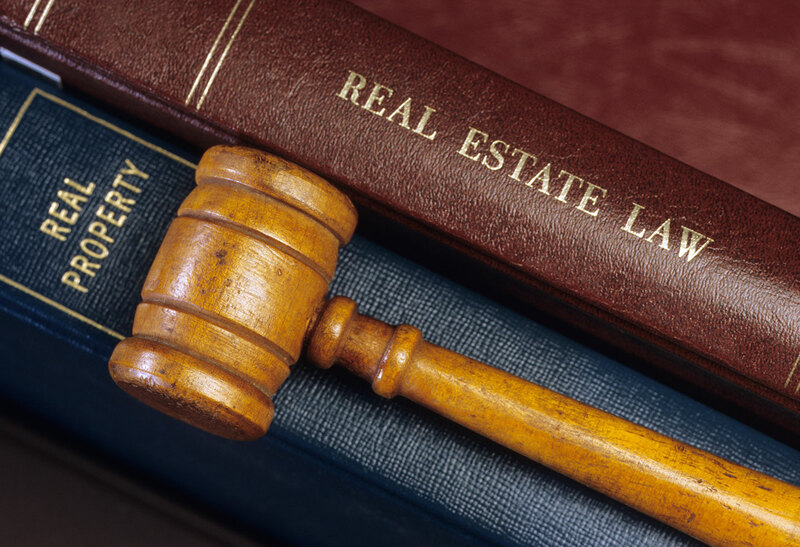 For questions, please contact Richard Topaz 410-576-4004, Todd Chason 410-576-4069, or another member of Gordon Feinblatt's Real Estate or Environmental and Energy Law Legal Boutiques.